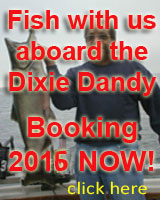 The Dixie Dandy is tucked away in winter storage awaiting the start of another fishing season. It won't be long till the next fishing season breaks over the horizon and the next adventure begins. A combination of natural and man caused low water levels has placed sport fishermen in some precarious positions as Lake Levels spin lower and lower. Navigating up the Little Salmon River in an effort to return to my winter storage area proved an adventure as I bottomed out a few times but managed to bulldoze my way through the low water offered by the Little Salmon River. Thank God for the Dixie Dandy's rugged keel. The water levels are the lowest I have ever experienced and battles are raging to see which side wins in the effort to secure sensible water level regulation. It is amazing to me just how quickly the lake fishing season floats on by, proving that, time sure does fly when you are having fun. Did we have fun? If you relate great catches to fun filled experiences, you definitely had fun. Having fished Lake Ontario for nearly three decades, believe me when I say that the 2012 fishing season was in my opinion the very best ever. 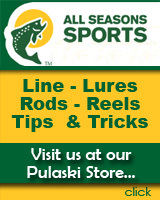 Talk to any experienced Lake Ontario angler and you will find that nearly all are in agreement. Starting in April, greeted with outrageous brown trout fishing, we soon found plenty of early season salmon roaming in front of the Oswego Harbor area and they definitely gobbled up our trolling offerings. This wonderful fishing lasted from early spring through the end of September. We were blessed with good fishing, great fishing, with never any poor fishing. How about "dat." Lake Ontario has always provided fantastic fishing opportunities and in 2012 she absolutely outdid herself. With gas pump prices surging higher and higher, many fishermen dialed back their outings as the price of fishing definitely increased. Fuel for the car, and fuel for the boat, does have a major impact on the number of trips a boat owning angler can make. 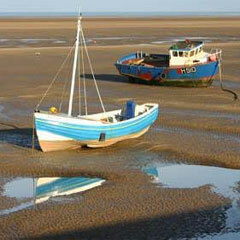 With the great fishing we had, it seemed as if there were fewer boats on the water. 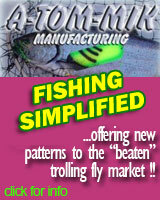 One would think that better fishing would translate to more fishing trips, however that was not the case. My observation here is purely anecdotal, however the NYSDEC Estimated Fishing Effort from April 15th â€“ Sept. 30th (56,182 boat trips) showed a 19.4% decrease compared to the previous 5 year average. So I guess my on water observation was spot on. According to a couple of well informed friends in the Salmon River guiding business, low water and large numbers of fish led to super tributary fishing. They also say that reduced "Game Warden" coverage led to plenty of illegal catches. I wasn't there, however I truly believe the observations of those who are on the river most every day. 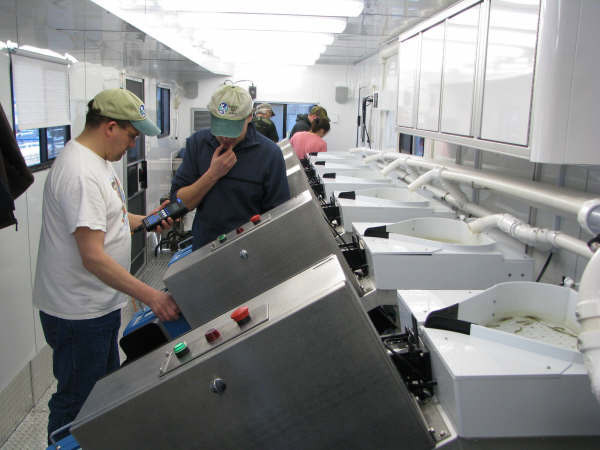 The Salmon River Hatchery finally achieved their egg take goals a few weeks behind schedule and the number of illegal catches might have led to the prolonged process. I'm just sayin. I certainly hope that the 2013 season is a repeat of 2012. One thing for sure is that Lake Ontario will provide good fishing as it always does. If the stars align and nature cooperates, we could see a continuation of what happened in 2012. It certainly would be nice to see the economy rebound, gas prices trend downward, and more and more anglers become involved in our wonderful Lake Ontario fishery. Ya think?